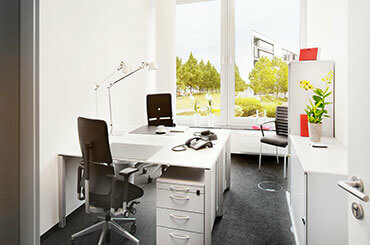 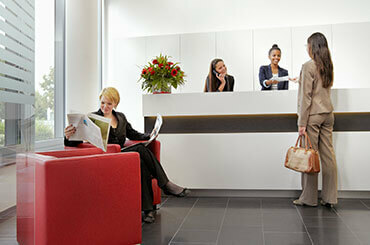 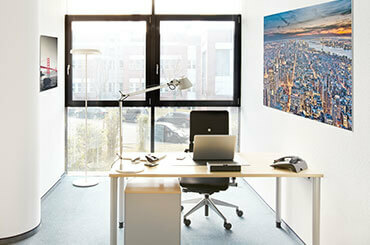 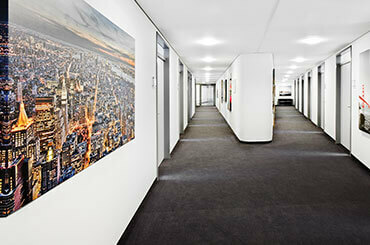 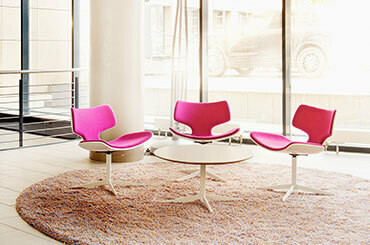 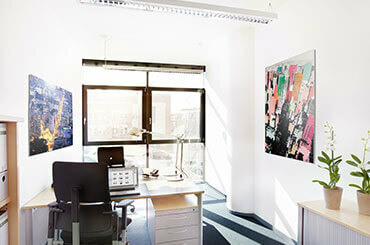 Would you like to rent an office for one day in order to invite a customer or simply work undisturbed? 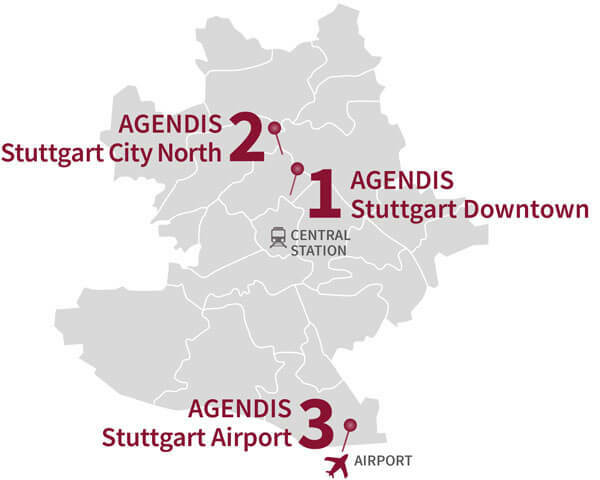 Agendis Business Centers offer ideal solutions for your business meeting or short-term workplace within modern business centers at two prestigious locations in Stuttgart. 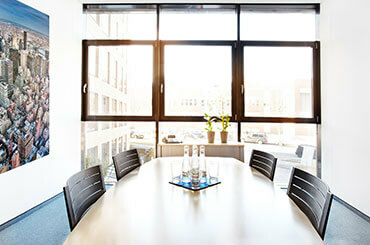 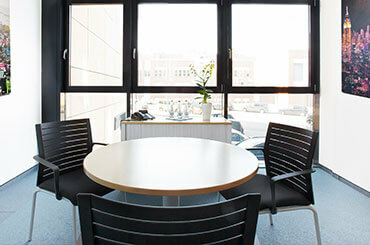 Here you can flexibly rent a high-quality day office and use our excellent assistant and secretariat services if needed. 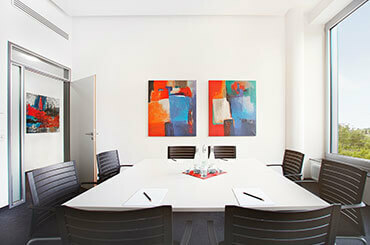 With our high-speed internet access as well as access to our technical infrastructure and high-performance videoconferencing facilities you will find the best working conditions.